Lancashire shop fronts is the premier supplier of Aluminium and toughened glass frame less shop fronts in Wilmslow, Manchester and Chester area. 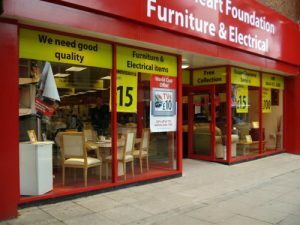 If you are located in and around Manchester area and seek professional shop front and security roller shutter door installation we will be delighted to discuss your requirements. We have many satisfied clients around north west.